et la livraison se fera le Fri, Apr 26, 2019. Vous avez 10 heures, 29 minutes pour placer votre commande et télécharger vos fichiers. 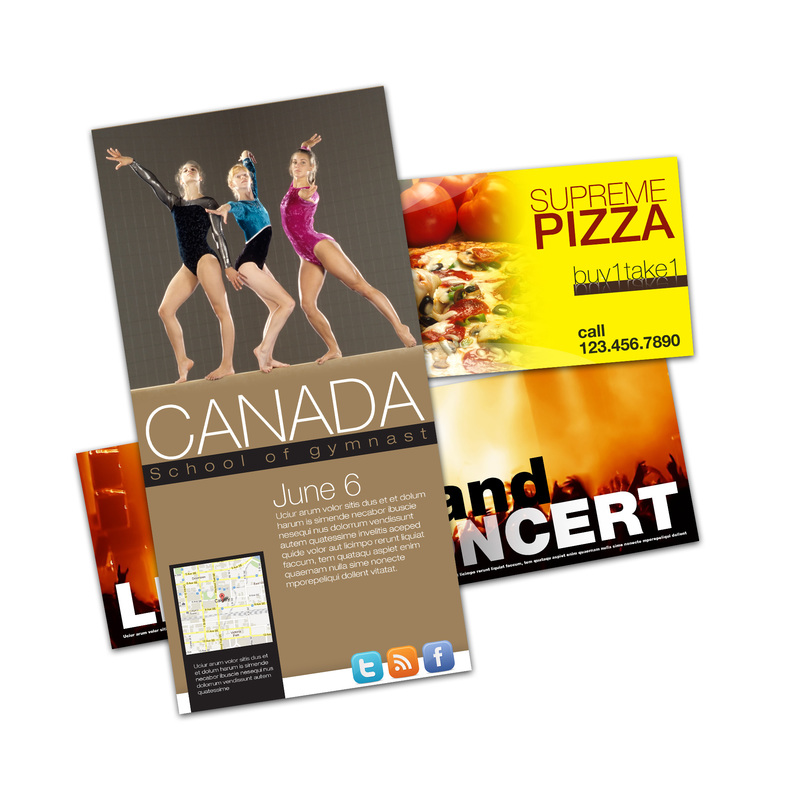 Adpress Printing is an Gatineau based print shop serving both Ottawa and Gatineau. We have been in business since 2002 and constantly strive to give our customers the best quality printing at great prices.